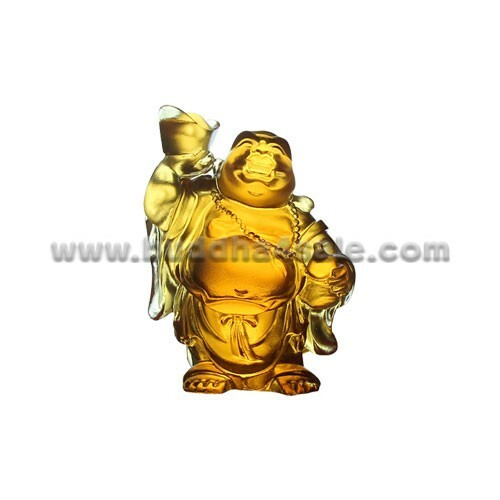 • This small yellow Liuli Lalique crystal glass Laughing Buddha for sale depicts with an overtly exposed pot-belly stomach, people love to rub his tummy for wealth and good luck. 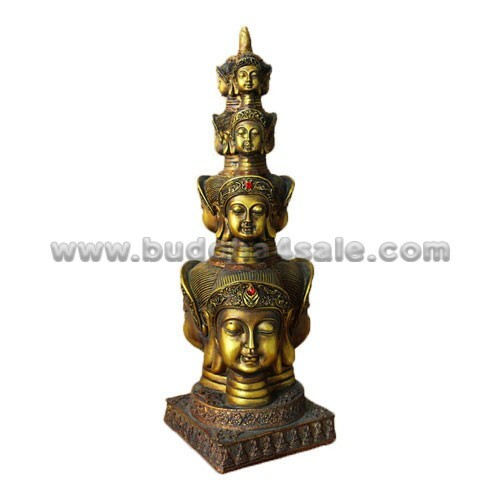 Holding a big gold ingot with his both hands overhead. 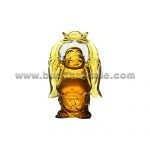 The crystal clear texture of the Lord Buddhas is the highlight of the piece. 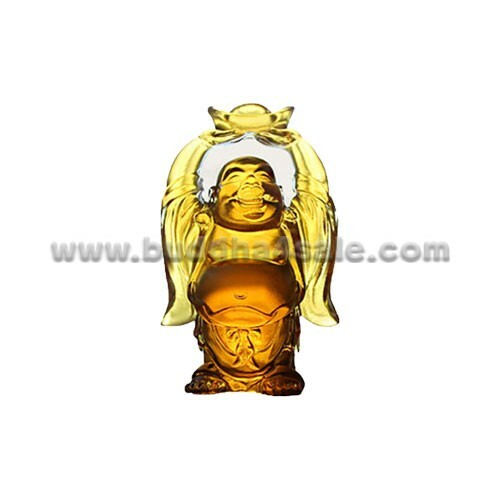 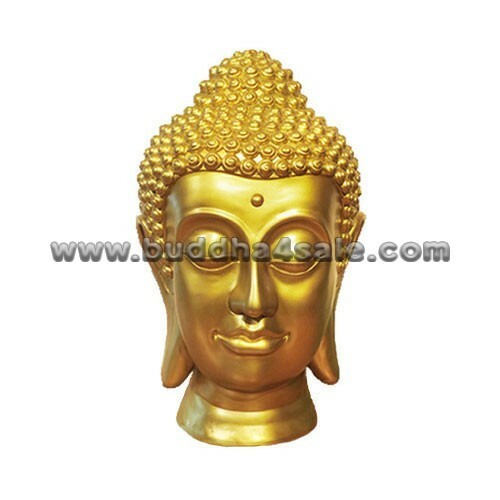 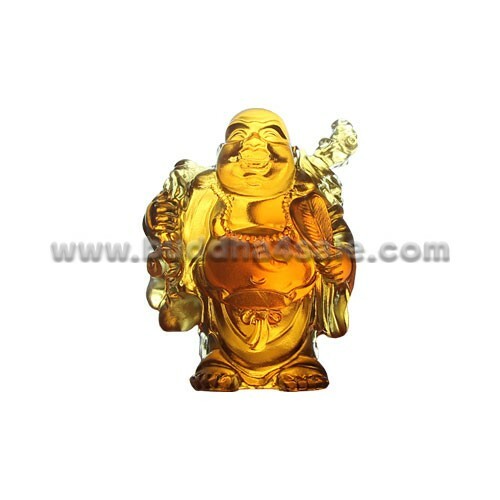 This 4 Inches Liuli crystal glass finish of Laughing Buddha has the finest details and highest quality, it is small enough to be a car decor, it will definitely make a tranquil focal point. 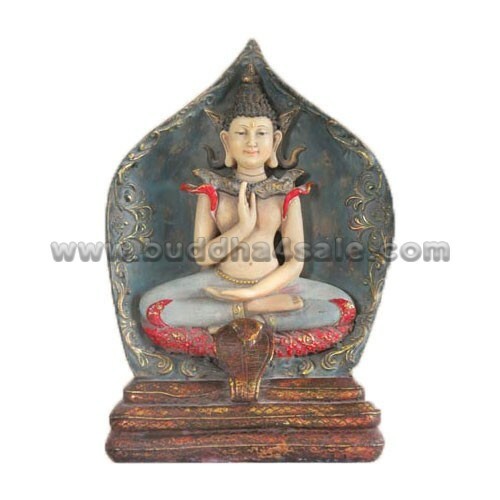 And it will helps creat a Zen feeling in your place especially in Meditation Room.